One of my favorite scenes to photograph locally: The Centerville River, in Centerville, Massachusetts (Cape Cod). I captured this photo of my night light — with figurines of the Blessed Mother and Diana the Huntress on either side of the base — as the light and warmth emanating from the lamp made interesting patterns on the wall. This little gull was hanging around in Provincetown, Massachusetts on a cold January morning looking for clams. 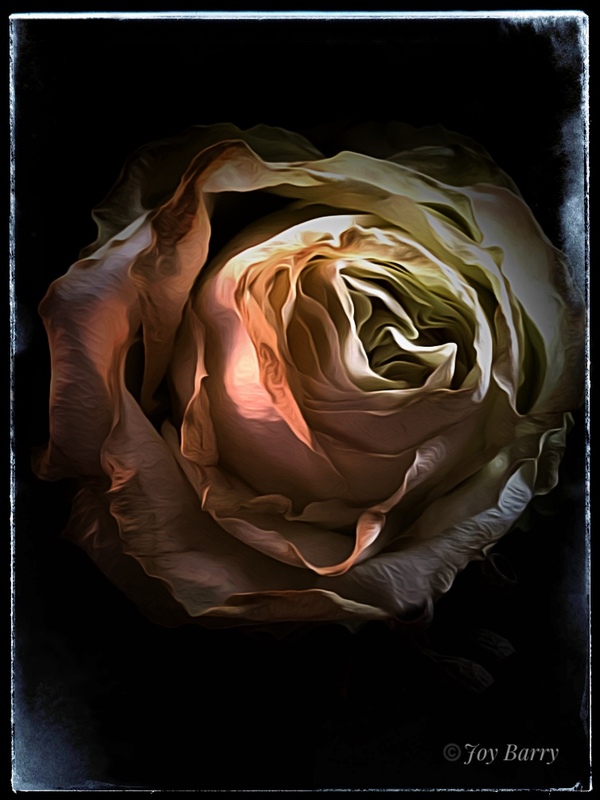 Rose (taken with a Moment fisheye lens). This is a favorite spot “across the pond”: The “Tidy Town” of Eyries on the Beara Peninsula in the Republic of Ireland. Happy Birthday to my sister, Joan. These beautiful, multicolored roses brightened up a dreary day. Stones in the Headlights, Craigville Beach, Centerville, Massachusetts. Birds of a Feather…trying to keep warm on a blustery winter’s day (Coast Guard Station on the Cape Cod Canal in Sagamore, Massachusetts). Driving into the “Tidy Town” of Eyries on the Beara Peninsula in the Republic of Ireland. Famous local ice cream shop (Four Seas Ice Cream in Centerville, Massachusetts). Rooftops in Kinsale, a village in the Republic of Ireland. Sunset over Scorton Creek in East Sandwich, Massachusetts. Dexter’s Grist Mill in Sandwich, Massachusetts. Stormy Sky over Craigville Beach in Centerville, Massachusetts. These gorgeous orchids were greeting customers as they entered Whole Foods in Hyannis, Massachusetts. I love the way the pre-storm light made this tree “pop” (Route 6A, Barnstable, Massachusetts). 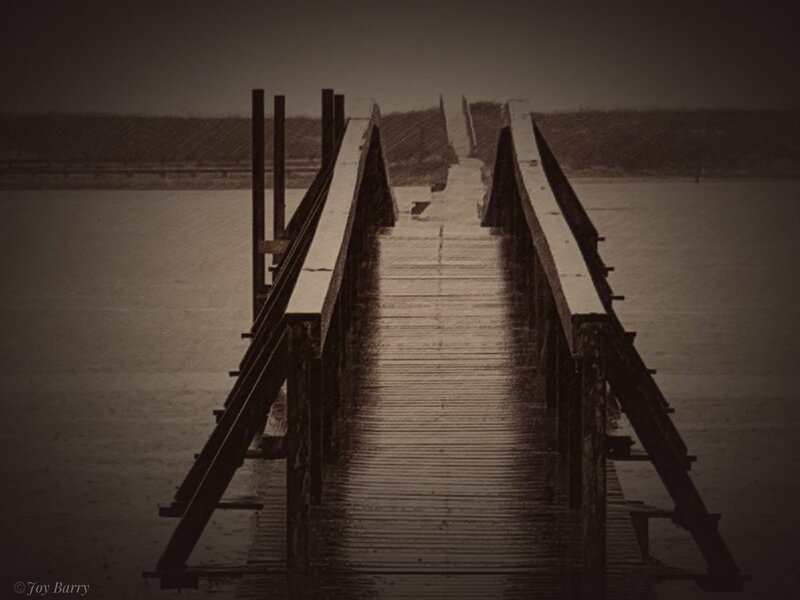 Boardwalk in the Rain (Sandwich, Massachusetts). Sunset over Craigville Beach, Cape Cod, Massachusetts. Dreamy afternoon at Craigville Beach. Bubbly Rose - A whimsical first attempt with my new lens ball. Gorgeous, clear afternoon at Dowse’s Beach in Osterville (Cape Cod), Massachusetts. “…Let me skip the road with you…” (By My Side; Godspell). More “Afternoon Delight” at Dowse’s Beach, Osterville, Massachusetts.